Oppo is going to launch the new smartphone. You will get to see Oppo Reno with 10x zoom. It is also to be expected that the device will have multiple variants of this device. Each variant will have different methods for heat dissipation. The company VP- Brian Shen, said that the Snapdragon 855-powered flagship will come with a copper tube and liquid cooling. People who will go for the Snapdragon 710 variant they will get to see an Oppo Reno with actual gel or some sort of paste on a graphite sheet. It will preserve the smartphone from getting too hot in your hands while you are watching videos or playing high-demanding games. 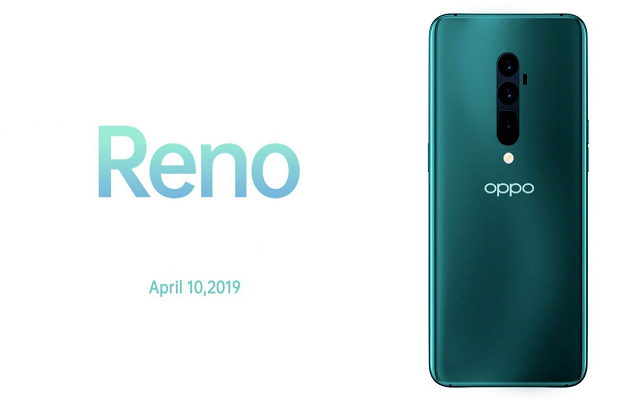 Moreover, it is also to be expected that the Oppo Reno phone will have one version with 5G, another one without the gigabit connectivity ( like no Snapdragon X50 modem). Another variant named as a Lamborghini Edition will come with 12 GB RAM and plenty of storage. The company will officially announce it in two weeks. After that, we will come to know about the price of the Oppo Reno and when it will be available globally. We hope that the fans of Oppo will love this new edition with liquid cooling.